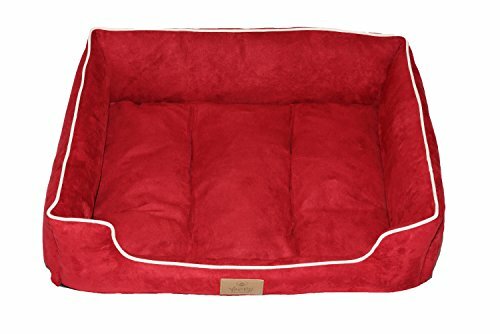 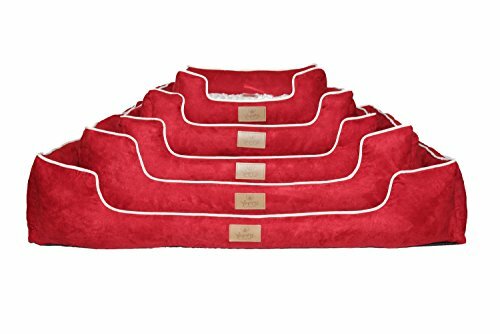 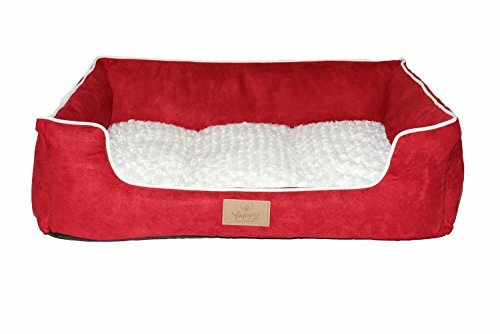 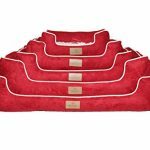 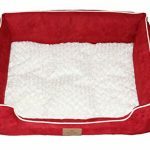 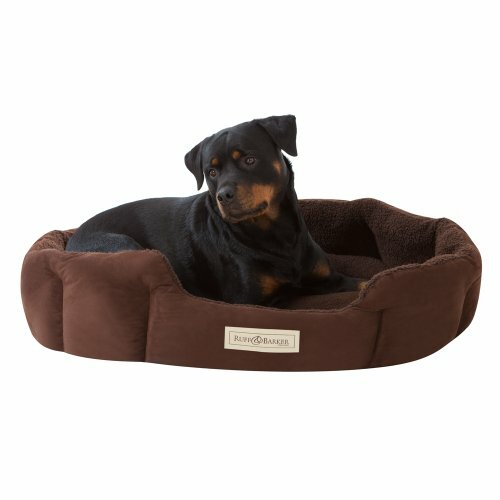 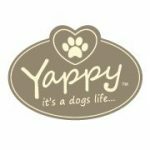 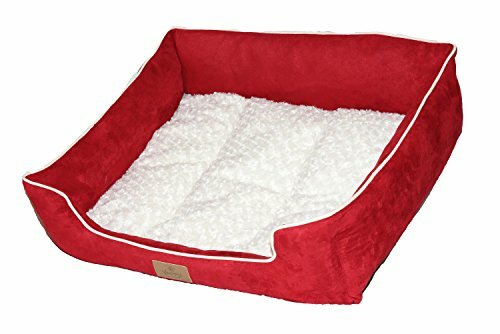 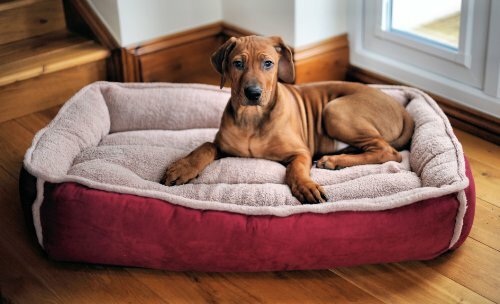 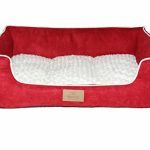 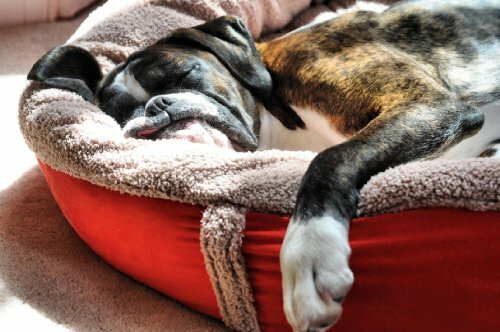 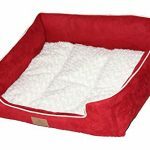 Knuffelwuff Orthopaedic Madison Dog Bed Made of Laser Quilted Synthetic Leather Leo4dog. 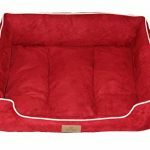 Sofa Leo Codura (polyester). 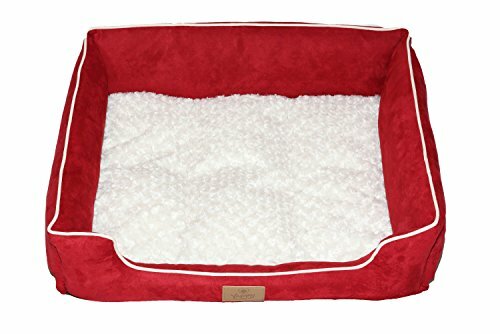 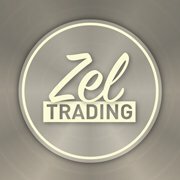 M L XL XXL XXXL 6 colors. 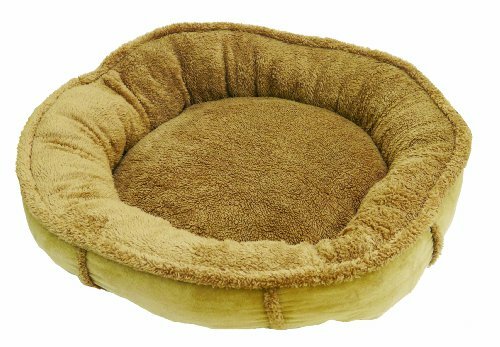 Dog bed, dog cushion, dog sofa.